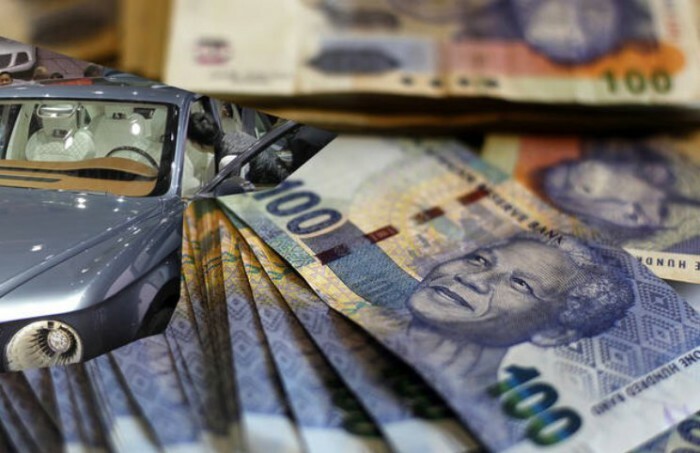 The common practice amongst municipalities towards service delivery becomes more essential when the fiscal reports needs to be submitted for the next financial year. Thus creating illusion of that the funds were used in delivering services to the society. As a result the state of service delivery remains the same with social issues such as sanitation, infrastructure development are still in existence due to the fact that there is no transparent instruments that measures the development. Looking at the situation of the Eastern Cape Province, many villages are still in the dark world where there is no water to drink or electricity not to even mention proper housing and roads as essential services. “Most villages in the OR Tambo District people are still facing these challenges with municipality promising to change their situation but till to date” said a resident from the district. In aggregate this simply means that there is a lot of development that needs to be done across the province in order to alleviate the state of development. Now, there province is seen as a sleeping giant with so much potential reap opportunities that will reap benefits that will attract investments. For instance Buffalo City Metropolitan Municipality is one of the municipalities that spent less than 75% of their budget where as they are problems that still needs to be sorted through their demarcation in the financial year 2011/12 according to Leadership in Local Government Magazine, Issue 45 of September/October 2012. Whereas, the main city of the metro East London remain as one of the dirtiest towns in South Africa, with old unmaintained buildings and dirty streets. The view of East London at night is amazing you would swear that you are in another country. The way Oxford (Main Street) becomes the most unpleasing area to be during the day, in such a way that many shops are moving away from the city centre to shopping centres. If you will have to compare the two metros that the province boasts which are Nelson Mandela Metro and Buffalo City Metro, there is a huge difference between their main cities with a high potential of attracting investments that will contribute in alleviating poverty. Eastern Cape remains as one of the poorest provinces in South Africa, with an abundance of natural resources and beauty that could be utilised to attract revenue streams. For instance, tourism is one of the basic industries that can take advantage of the dynamic nature that the province has to offer to country and the world as a destination. But due to infrastructural developments it is difficult to take advantage of the “Godly given resources”. A good example would be Port St. Johns as one of the most beautiful destinations in the province with Isinuka, Hole in the Wall and as part of the Wild Coast, it should attract many tourists. Because of uneven infrastructure people finds it difficult to visit the destination as it becomes a hustle to reach the attractions due to lack of infrastructure developed. This is strange and funny because the province has produced a many of national leaders who fought for freedom (such as Nelson Mandela – South Africa’s First Black President, Oliver Tambo, Walter Sisulu, Govan Mbeki, Raymond Mhlaba, Robert Mangaliso Sobukwe, Thabo Mbeki, Steve Biko and Charles Coghlan) but it remains as the most laidback province where essential services are still a problem. The main question is where is the fighting spirit, because we are free but things get harder rather than becoming better and it is clear that the future of the province is on the hands of the youth to ensure development of the Eastern Cape. But one of the major problems is that over 50% of young people in the Eastern Cape are unemployed with more than 5000 graduates produced by universities annually. In aggregate, this article seeks to find out what instrument is used by the municipalities when budgeting for service delivery to people based on their priorities – because the education system in the Eastern Cape.